Exclusive to us - Joanna Hope. 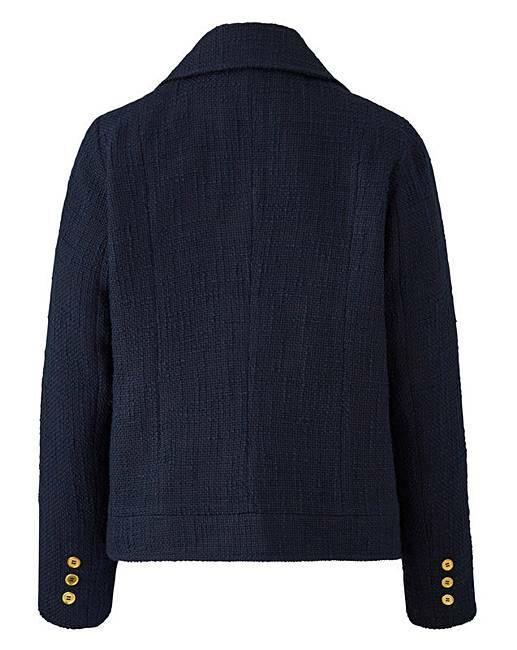 This stylish jacket is the epitome of contemporary style and elegance. 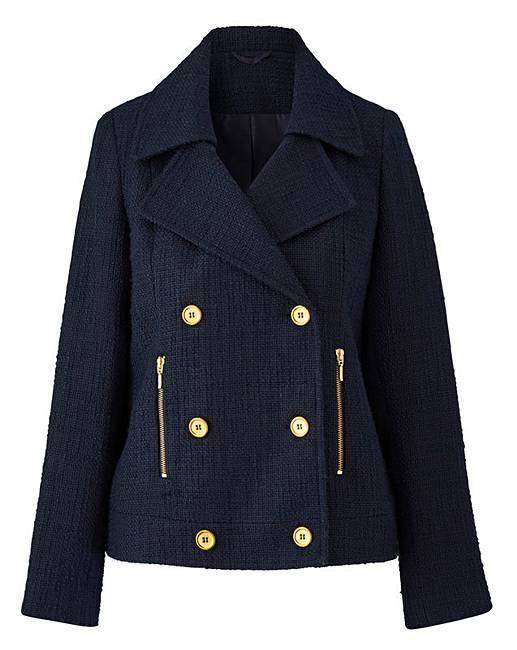 Military inspired and shorter in length, this jacket is in a textured bouclé fabric and finished with gold-tone buttons.